· Stucco-related presentations and seminars to design professional, construction professional or trade organization groups on a variety of topics. Typically for groups of 20 or more. AIA credit available. · Focused, technical stucco-related work sessions on general topics or specifically related to a project, such as for training architectural staff and general contractor superintendents. 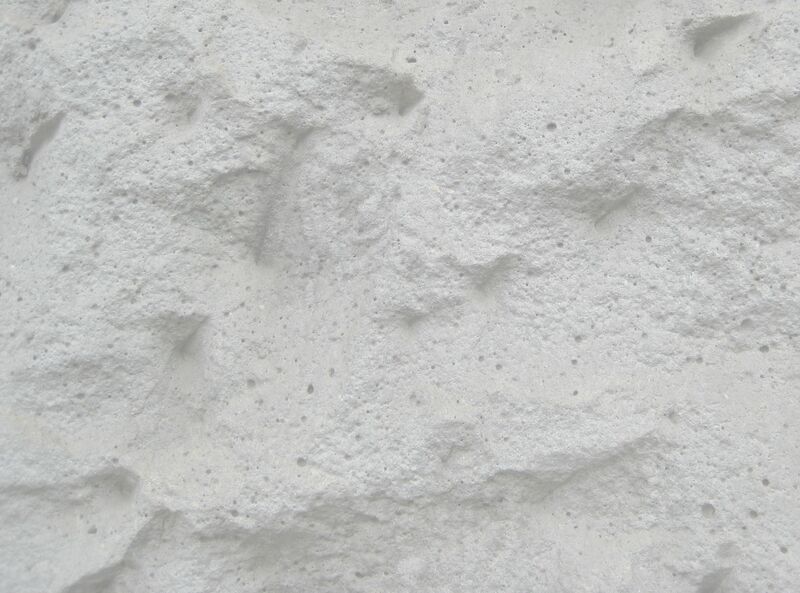 · Informal stucco-related roundtable discussions on your choice of topic. · At your location or any Simpson Gumpertz and Heger office nationwide. San Francisco, Los Angeles, Chicago, New York, Washington DC, Boston. Design, detailing, specification and construction administration considerations for stucco cladding systems – geared towards architectural practice that designs the stucco cladding in-house. Construction documentation review and subcontracting considerations for stucco cladding systems. Substrate requirements, sequencing, and specifics for jobsite quality control of the stucco cladding system installation and delivery process. Geared towards the general contracting firm subcontracting for stucco. Building code and adopted reference standard requirements for stucco cladding systems. Most critical jobsite inspection items checklist provided. · Stucco and Windows and Doors…Oh my. Stucco and Windows and Doors…Oh my. Design, detailing and construction strategies for stucco cladding systems at windows, doors and penetrations. Stucco cladding system aesthetics, function, durability and choices for finish coat materials and textures – for architects and building owners. What a stucco movement joint is and is not, controversies, conflicts, dilemmas, history of development. Building, shrinkage and thermal movements, performance testing. What have we learned and how do these help make stucco better? Stucco drainage requirements, pitfalls and solutions. Drainage testing protocols. Building code, design and construction requirements regarding CI used with stucco and solutions for using CI with stucco. NFPA 285 requirements and best practice approaches. A review of common stucco cracking patterns, building substrate, shrinkage and thermal movements, stucco movement joint function, design and construction approaches to minimize stucco cracking. A technical review of building code, Minimum Stucco Industry Standards, contract specification requirements, field and laboratory testing methods and other criteria for evaluating stucco cladding systems. Stucco is Cool but…Substrates are critical…Drainage is essential…Effective movement joints minimize cracking. Is it time to EAT? “To Seal or Not to Seal”…that is the? Stucco transitions to roofing and waterproofing, mockups and miscellaneous.